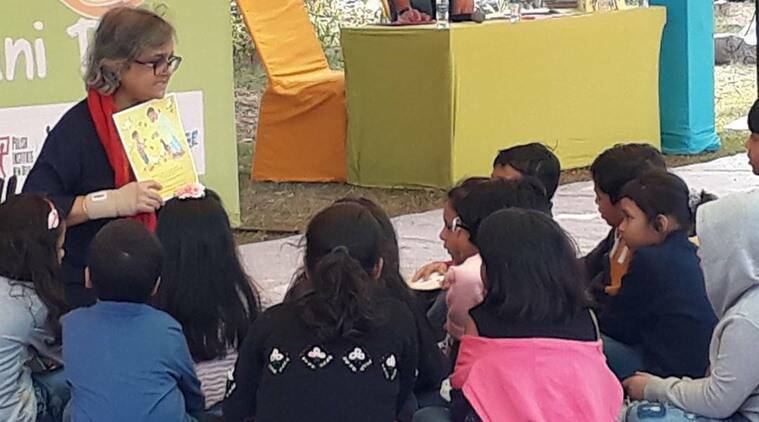 India's First Literature Festival For Children Is Happening In Delhi! Delhi hosts several lit fests every year. Books, favourite authors, book signing and great talks, lit fests are totally LIT. But what do we do for our little kiddos? Although, there are separate sections for the little ones but do the adults really care? 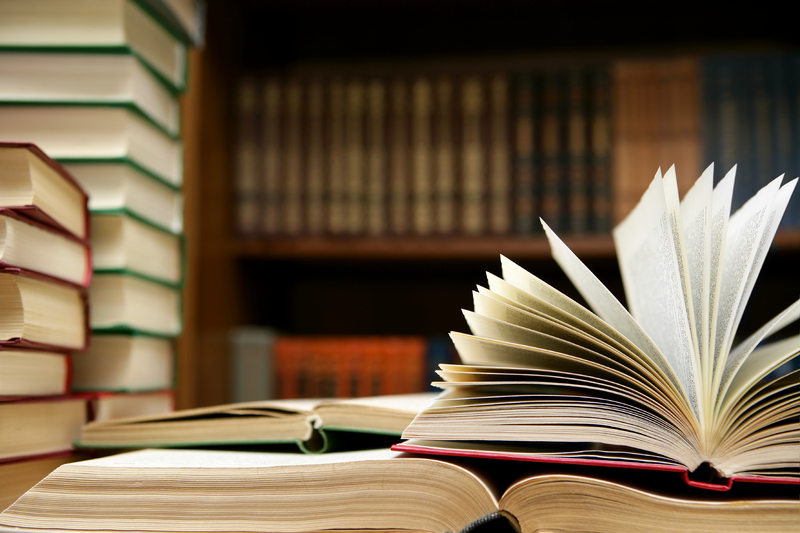 Delhi is all set to host India’s first literature fest exclusively for children! A uniquely interactive children’s fest, the Kiran Nadar Museum of Arts will host the two-day long literature festival for children with the aim of inculcating and encouraging the habit of reading in kids. Aimed at children from the ages of 2 to 14, the programmes at KLF have been designed to be creative, engaging, and interactive. This is a unique effort to inculcate and revive the habit of reading through interactive and fun activities. The events include storytelling sessions, puppetry session and workshop, DIY sessions, theatre, among other exciting things. It is an amazing opportunity to watch the kids create something beautiful. What You’ll Love At The Event? 14 renowned book authors, 18 celebrated storytellers, 12 prominent theatre artists and 10,000+ books by Indian and International Authors to choose from! Now that’s some huge knowledge bank, isn’t it? Take along your younger nieces, nephews or your tuition kiddos. Or go become a child yourself and grabs some good reads!